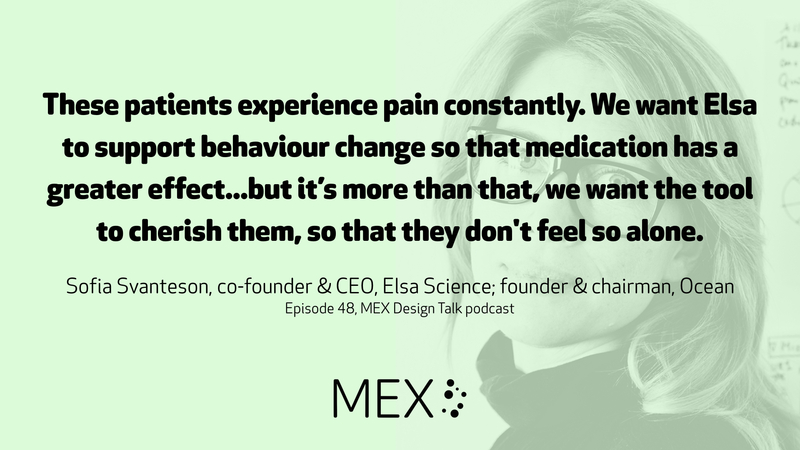 Sofia Svanteson shares how founding and growing her own design agency has helped to shape Elsa, her new life sciences venture which aims to support rheumatoid patients in achieving meaningful self-care. 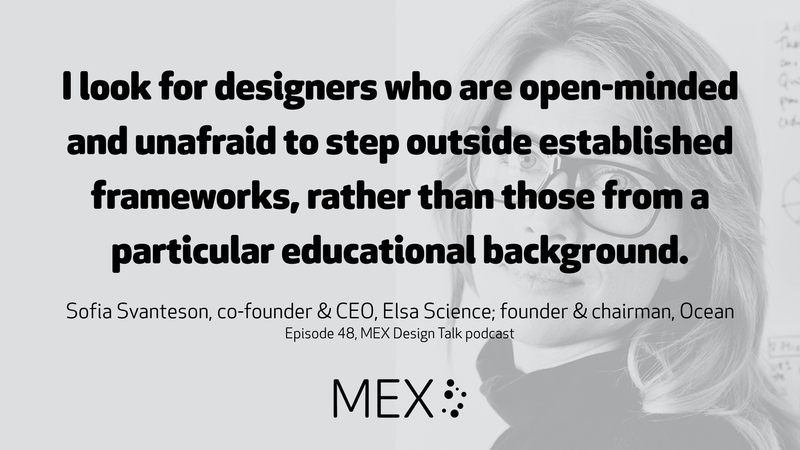 She talks to MEX founder Marek Pawlowski about cultural influences on the early interface design projects which helped establish her agency, Ocean Observations, as one of the pioneers of digital experience design and looks ahead to the challenges in turning data into meaning in healthcare applications. Get in touch with feedback and questions @mexfeed on Twitter or email designtalk@mobileuserexperience.com. A MEX/15 talk by Kajsa Sundeson & Samir Fors of Ocean Observations, exploring some of the challenges and techniques in turning health data into meaningful insight. Millions of gems, let’s not ignore! I’ll focus on something and plywood ask for. Oh there are so many items to fall for! But wait, it’s a detour, go back, let’s restore! But here is a pin from New Zealand decor. Hello nifty Kiwis, I now come ashore! I got a new home and set out to explore. I ended up ready and geared for the dance floor.